Product categories of Round Gift Box, we are specialized manufacturers from China, Round Gift Box, Jewelry Round Gift Box suppliers/factory, wholesale high-quality products of Round Tin Gift Box R & D and manufacturing, we have the perfect after-sales service and technical support. Look forward to your cooperation! Round Gift Box is designed for clothing product. The cylinder-shaped structure is made from a piece of colour printed board and enjoys great popularity. Round Gift Box is designed for packing instant beverage.The un-folded structure is not the normal square shape and this deserves more attention. 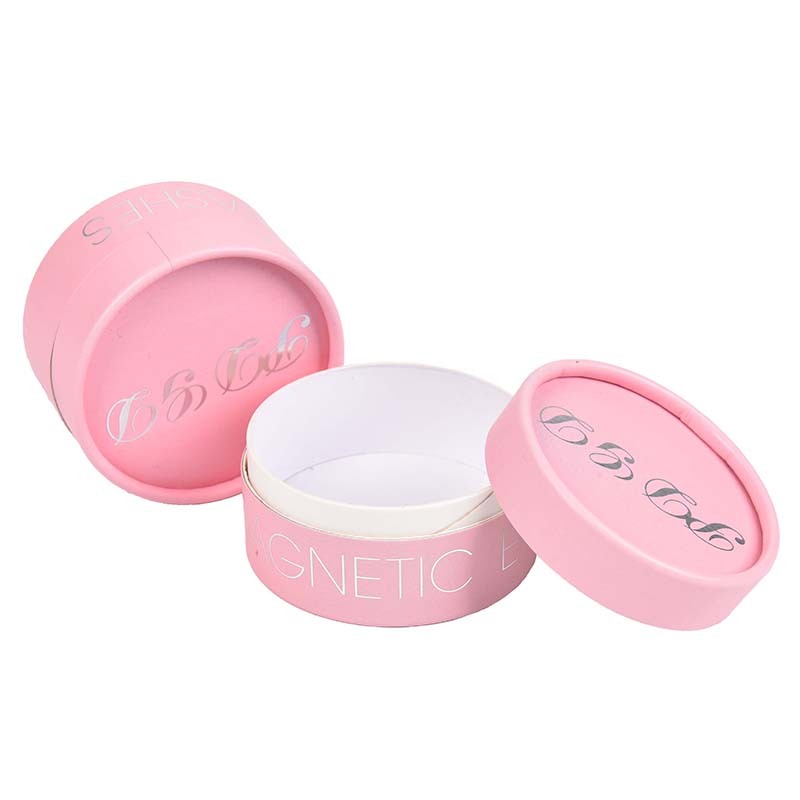 Round gift box is designed for packing fashion supplies.The cylin-der-shaped box with both a top lid and a bottom lid is not commonly seen in the market,but the unique structure is very attractive.